The ultimate in off-road thrills are these exciting quad bikes and buggies. Adrenaline junkies! 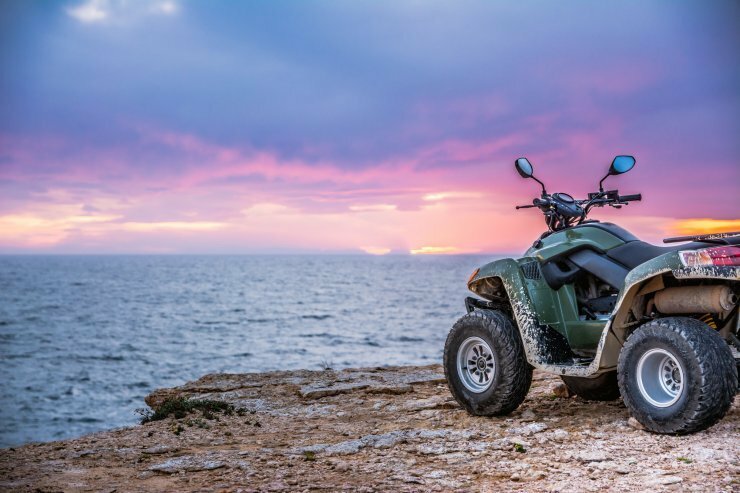 If it's off-road excitement that gets you all revved-up, then how about a 3 hour excursion astride a chunky quad bike or buggy to discover some of the most stunning beaches on Ibiza's west coast? Pick-up service from your hotel (with extra charge).